Power Brushes and Power Paddles | ASJ Small Engines, Etc. 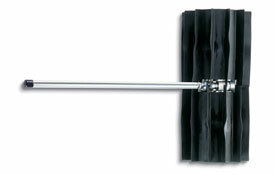 Power Brushes or Power Paddles are either large walk-behind units that look similar to a snow blower with a large brush head, or available as hand-held units, or attachments to "Multi-Tool" power heads. Power Brushes or Power Paddles can be used to remove small amounts of snow, gravel, sand, dirt and (in the case of power paddles) water from hard surfaces. 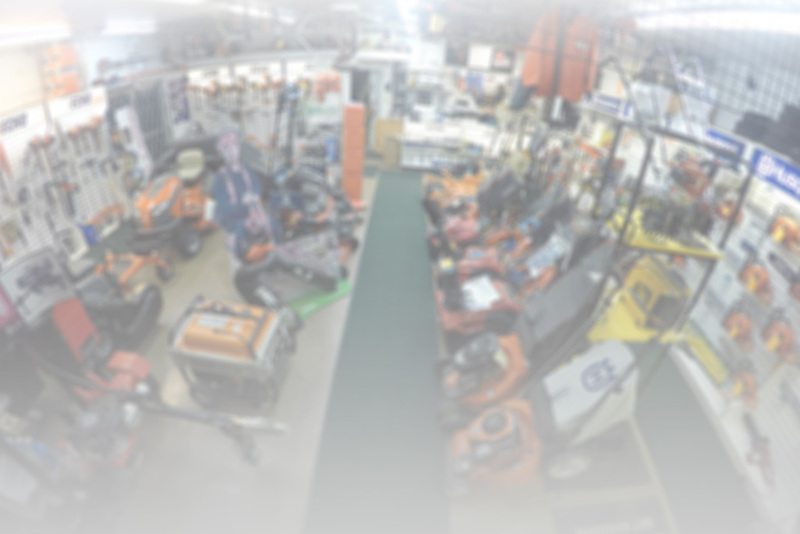 In addition to servicing virtually all of these units, ASJ sells wheeled Power Brushes from Gravely, Toro and SweepEx and Hand-held units or multi-tool attachments from Echo.